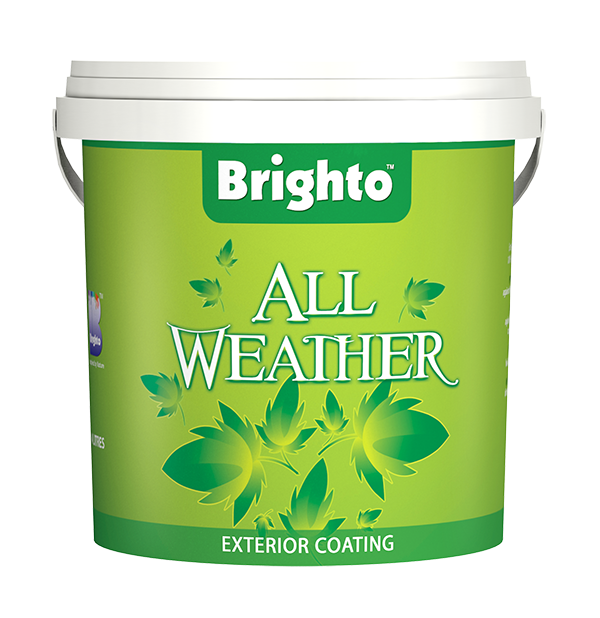 Brighto All Weather is an excellent quality emulsion, which gives highly durable finish to all types of exterior masonry works. 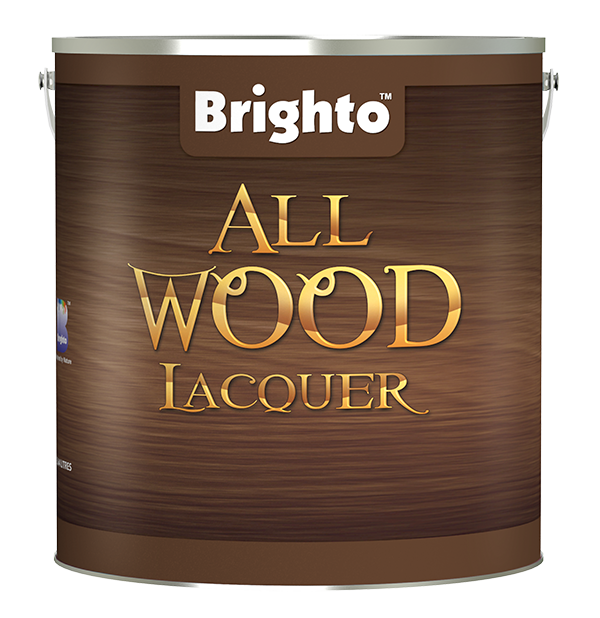 The smooth finish of Brighto All Weather has the highest degree of durability and resistance to all types of weather conditions. It is specially developed for exterior use. 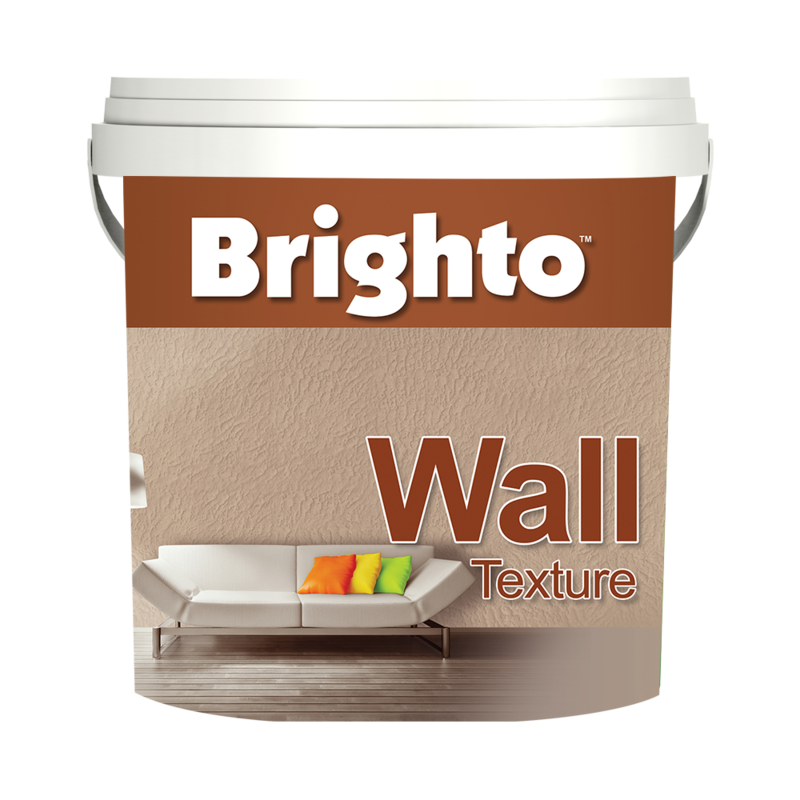 Brighto Plastic Emulsion is top quality Emulsion paint ideal for interior walls, ceiling, old and new cements concrete plaster, chipboard and hardboard. 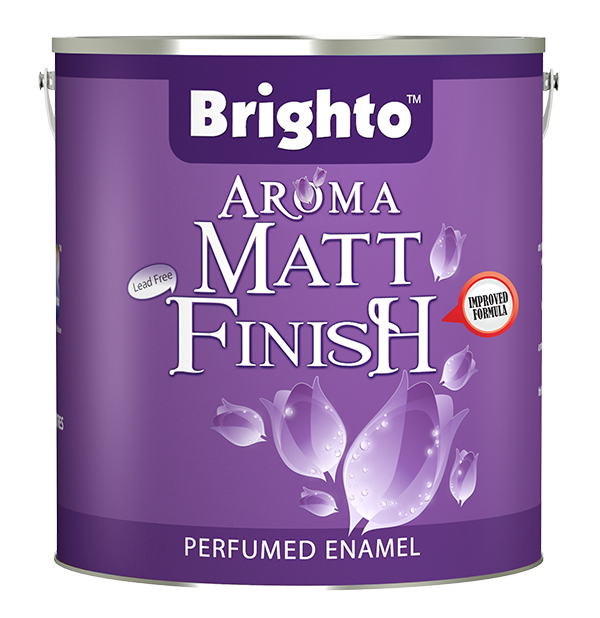 Brighto Plastic Emulsion is a tough and long-lasting paint with completely flat finish, which helps to hide imperfections of surface; Brighto Plastic Emulsion dries out to a smooth finish without brush marks. 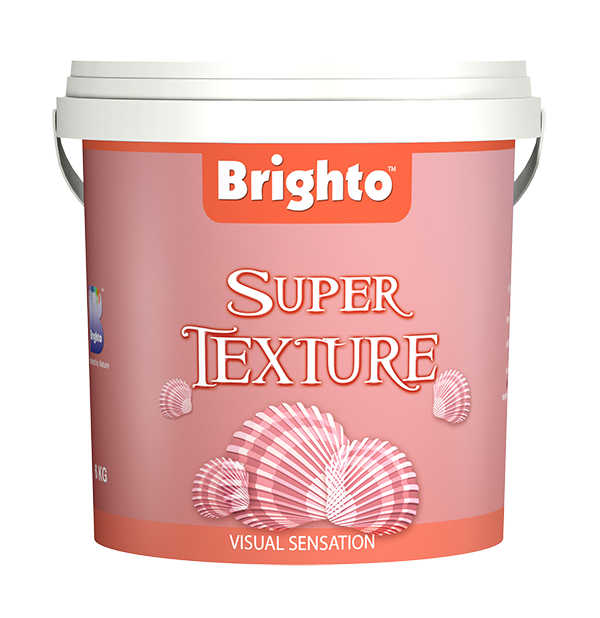 Brighto Super Emulsion is superior quality paint. It is specially formulated. It has excellent application properties and a smooth pleasing finish. 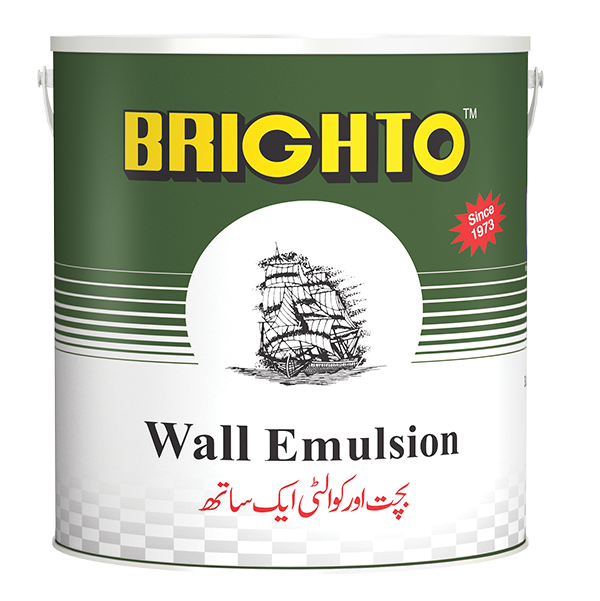 It can be applied on interior walls, ceiling, old new concrete plaster, chipboard and hardboard. 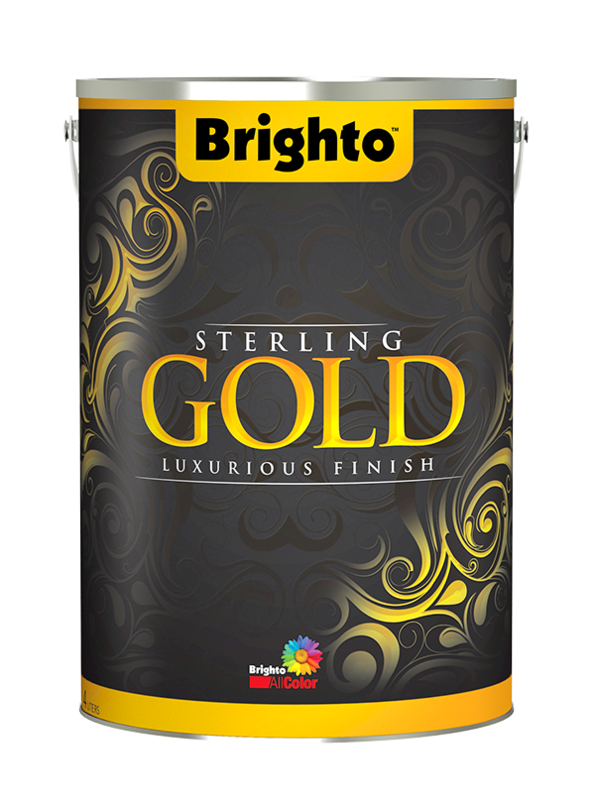 Brighto Sterling Gold is a premium quality water based wall paint, based on 100% acrylic. It is intended for internal and external applications which gives a unique sparkling luxurious decorative finishes. 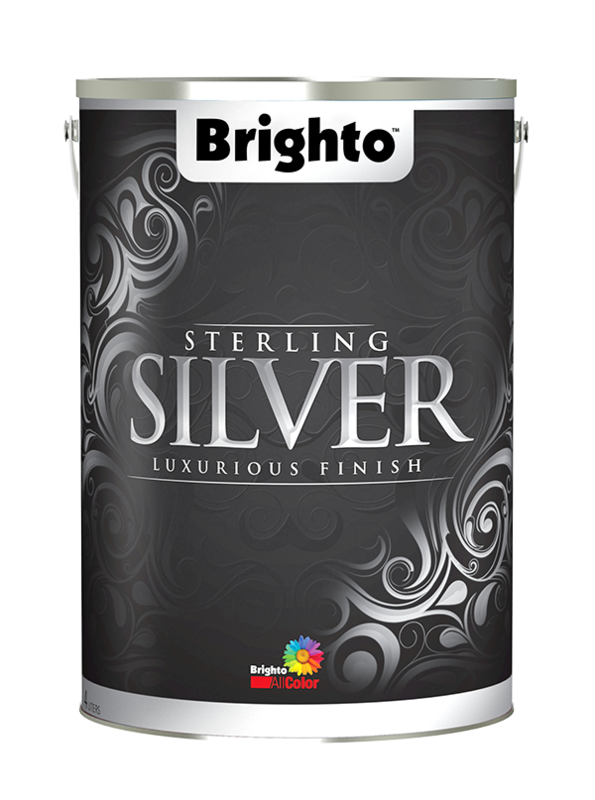 Brighto Sterling Silver is a premium quality water based wall paint based on 100% acrylic. It is intended for internal and external applications which gives a unique sparkling luxurious decorative finish. 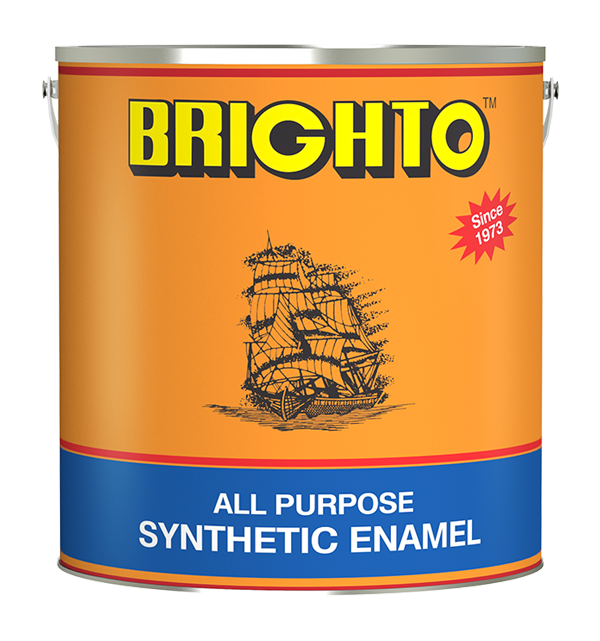 Brighto All Purpose Synthetic Enamel is top quality synthetic enamel made from highest quality resin pigmented with carefully selected pigments. 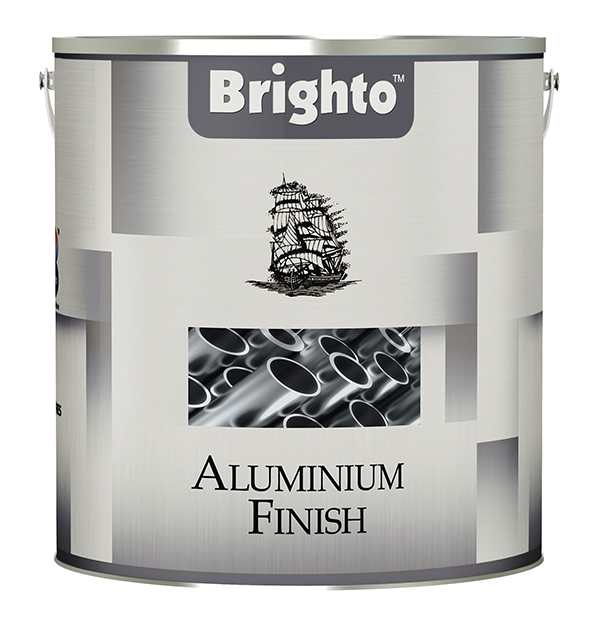 It produces a hard, durable finish and maximum gloss retention. It has excellent brush-ability and opacity. It can be scrubbed hard. It is suitable for both interior and exterior use. 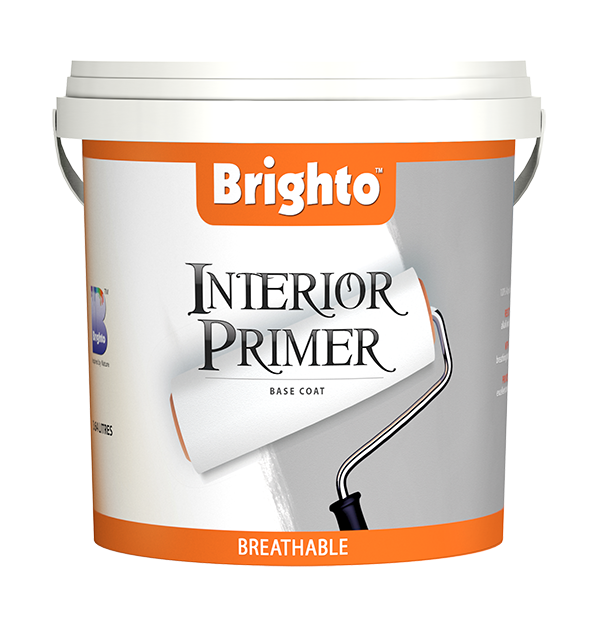 Brighto Interior Primer is a water based wall sealer which protects against alkali and moisture. It is breathable primer which allows water vapors to evaporate. It is a top quality primer for use on masonry surfaces including concrete, brick work, plaster, cement and wall boards etc. 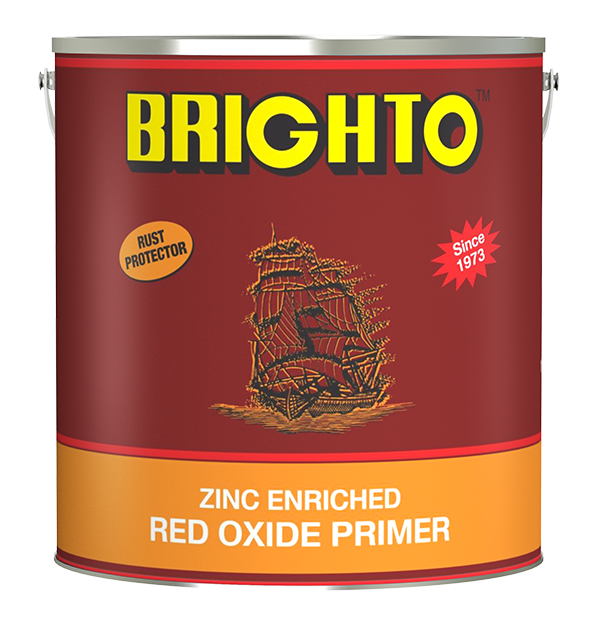 Brighto Red Oxide Primer is an excellent quality primer which protects the iron and steel from rust. It is specially formulated with the help of non-rusting raw material. It is a best protective paint. 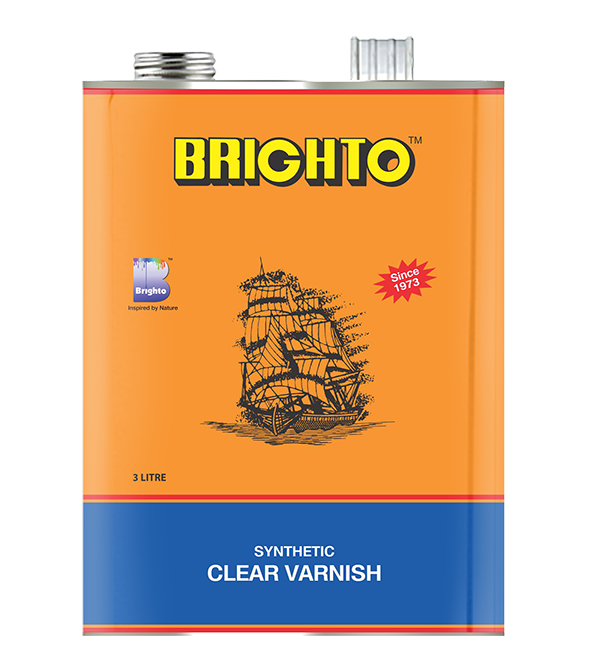 Brighto Synthetic Clear Varnish has a high gloss finish and has excellent abrasion resistance. 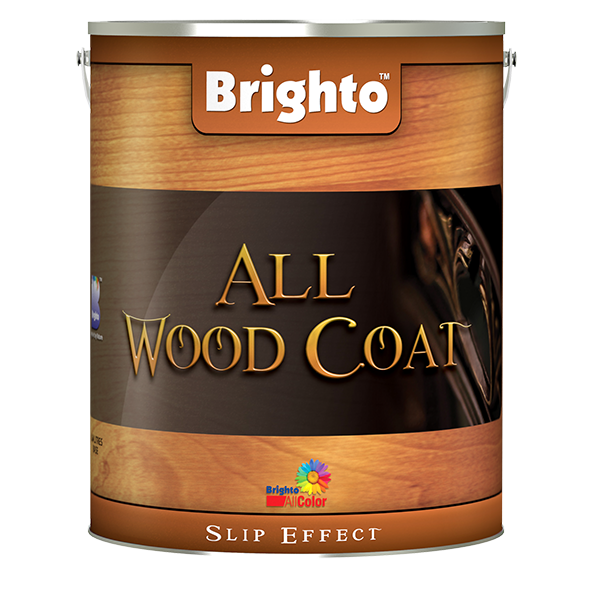 Brighto Synthetic Clear Varnish is a solvent-based varnish suitable for use on all type of new or previously treated wood and metal. Typical use includes panelling, cane or wood furniture, windows, door and partitions. 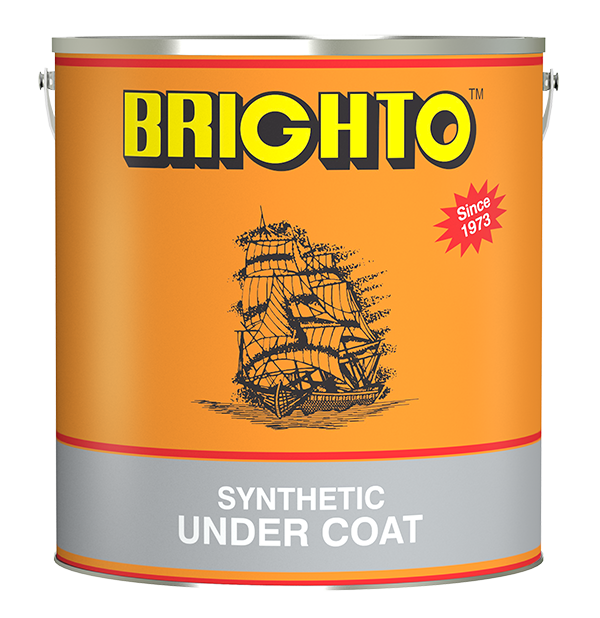 Brighto Synthetic UnderCoat is an excellent quality alkyl-based, non-absorbent, intermediate coat. It gives maximum enamel hold-out and provides smooth tough surface. 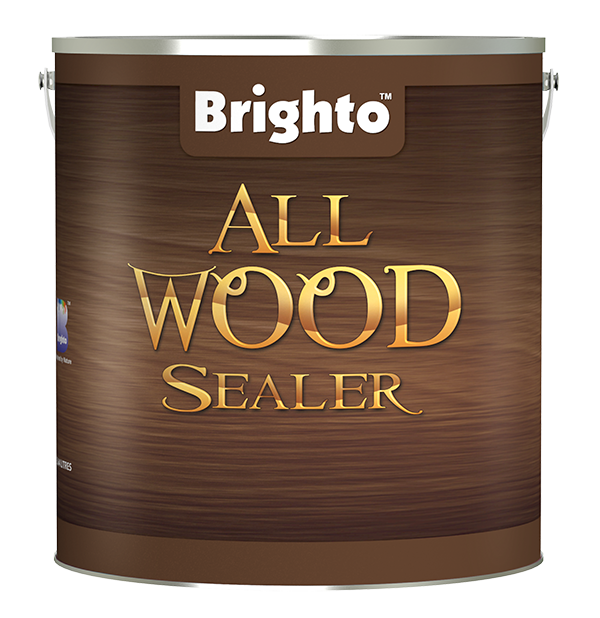 It is highly recommended for use on all interior and exterior surfaces like wood, metal iron, cement etc. It is overcoated with Brighto Finishes. 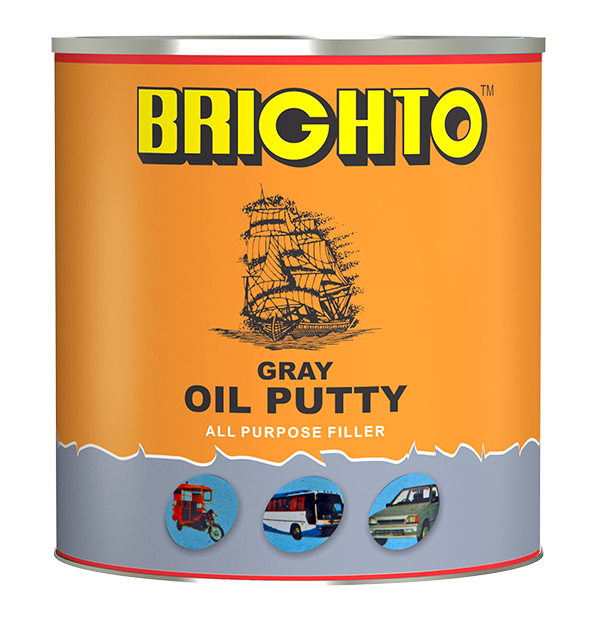 Brighto Gray Oil Putty is excellent quality putty which has been developed for gap filling in automobile surface and provides tough and completely smooth surface. It is suitable for use on buses, trucks and each type of automobiles. 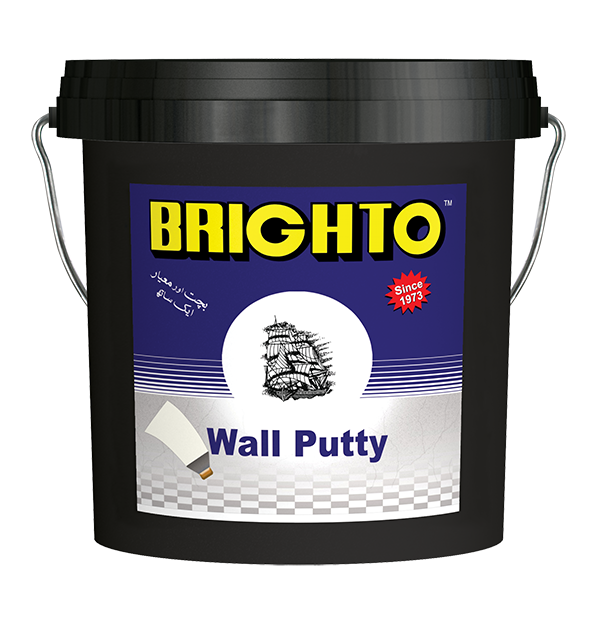 Brighto Wall Putty is a good quality water-based filler. 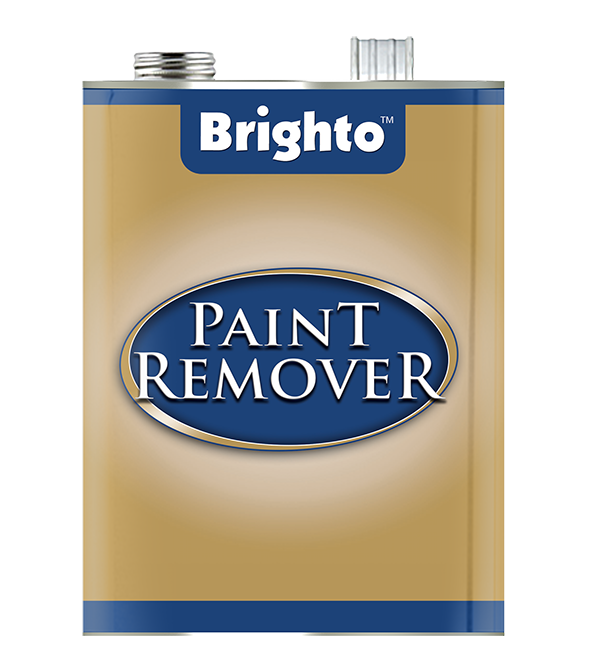 It smoothens the surface for application of Brighto Topcoat. It has good filling and sanding properties. 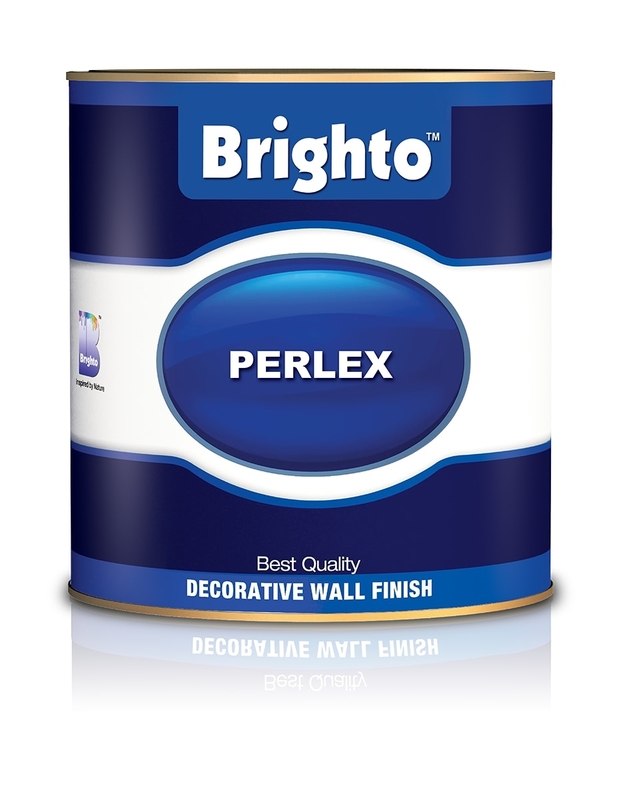 Brighto Wall Shield is an acrylic-based paint which is used for exterior surfaces. 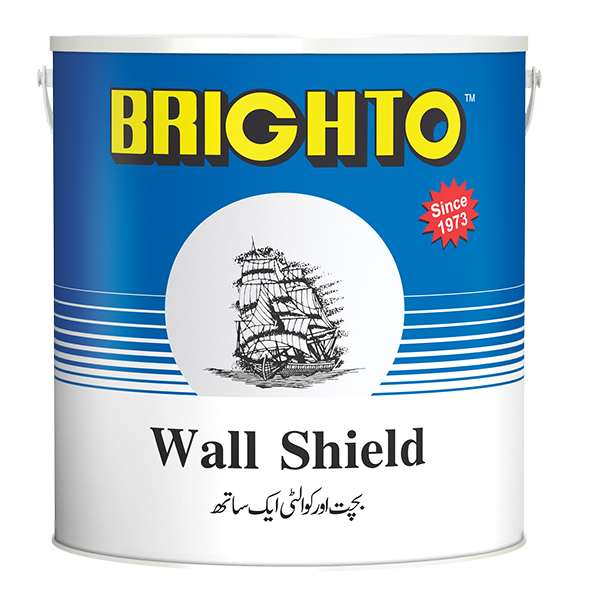 Brighto Wall Shield gives protection and dirt pick-up resistance to surfaces. 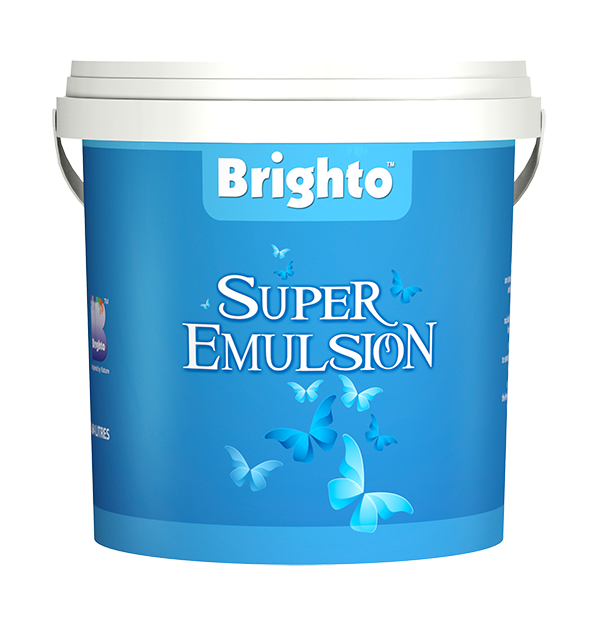 It is used for new or previously painted surfaces such as brick-work, plaster, concrete, wall boards and gypsum etc. Brighto Wall Shield provides elastic and weather resistant coating. 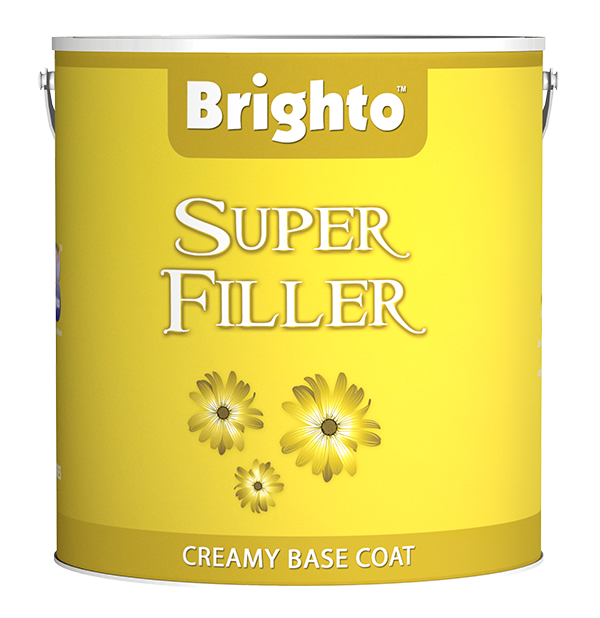 Brighto Super Filler is ideal for filling cracks, holes, gaps in plaster, wood and other building material. 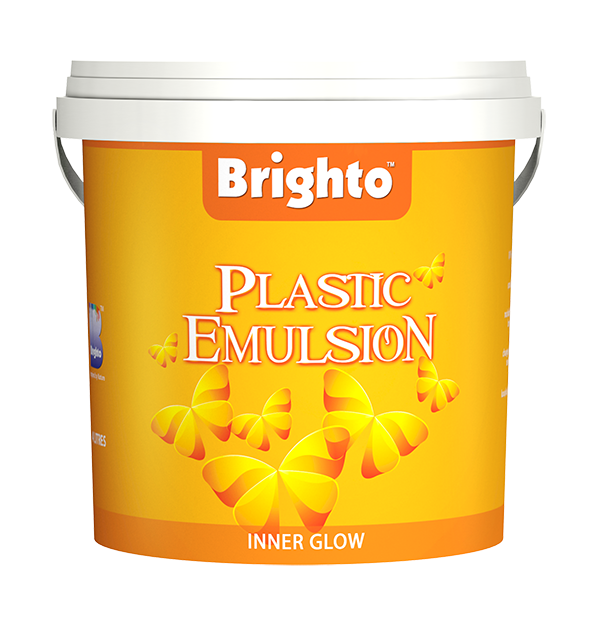 It forms an ideal base to give a durable, long lasting and smooth finish for emulsion and enamel. 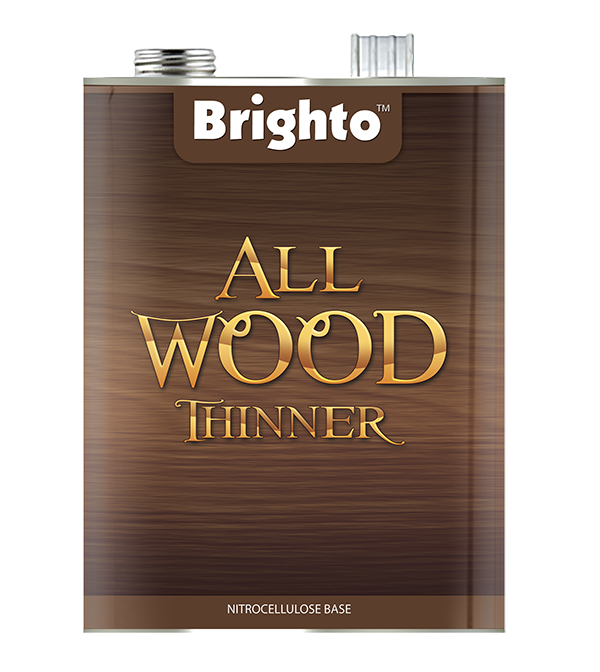 Brighto All Wood Thinner is a solvent-based thinner suitable for use in Brighto NC All Wood Lacquer Gloss, Brighto NC All Wood Lacquer Matt, Brighto NC All Wood Sealer. 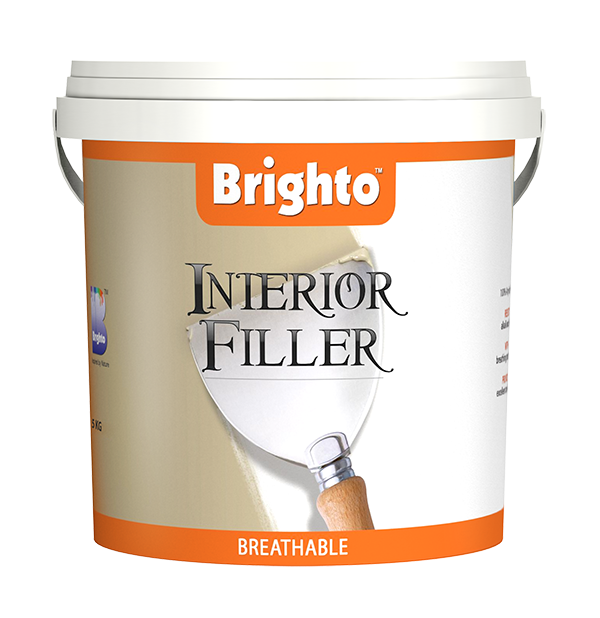 Brighto Interior Filler is a low VOC and Breathable high quality filler suitable for all types of interior masonry surfaces such as brick work, chipboard, hard board, plaster and cement etc. It gives more whiteness and coverage with excellent filling properties. It provides smooth finish for top coats. 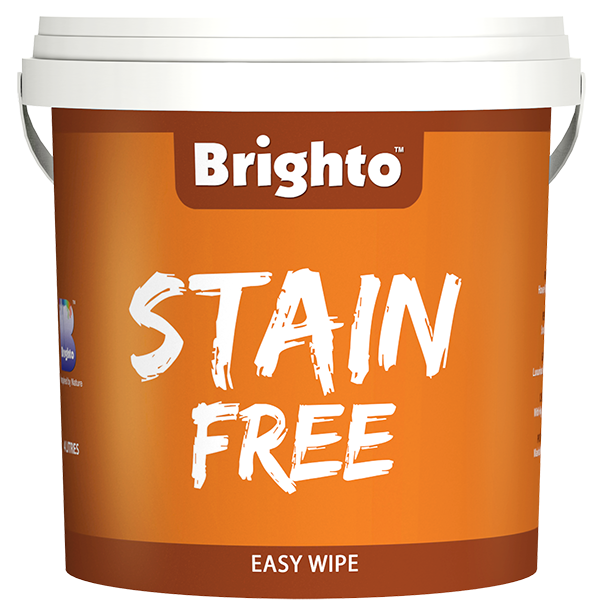 Brighto Exterior Primer is a water-based prime for all types of exterior masonry surface, both new and previously decorated such as brickwork, plaster and cement. It reduces damage from alkali, salts and seals the surfaces. 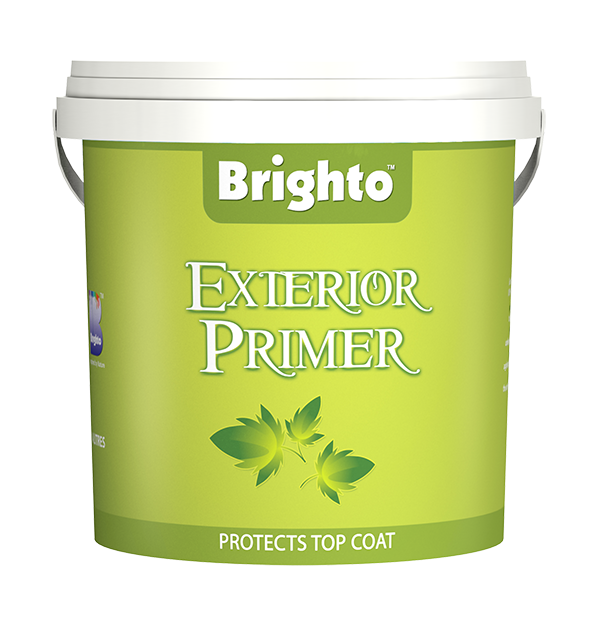 Brighto Exterior Filler is a 100% acrylic-based, ready-to-use filler that has an excellent whiteness, coverage and applications properties. It’s high quality filling properties has made it ideal for use on all types of exterior masonry surfaces. It provides a smooth base for the application of All Weather. Brighto Exterior Filler is for exterior use. 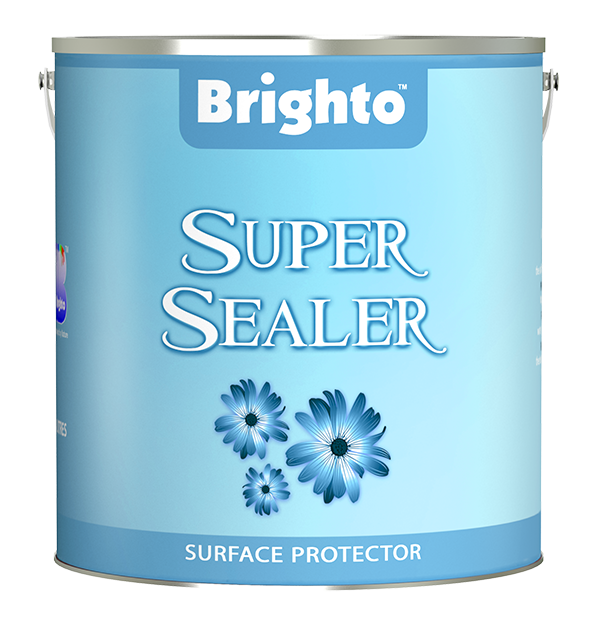 Brighto Super Sealer used to protect and seal masonry plaster and concrete surfaces. It reduces damages produced by alkali and salts. It also gives better coverage to topcoat. 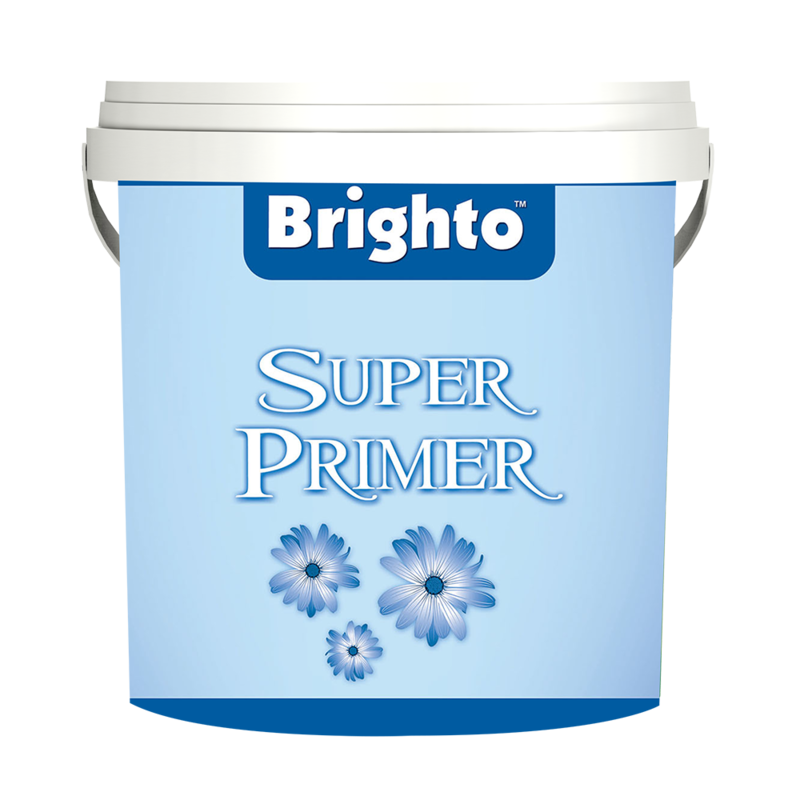 Brighto Super Primer is a special PVA based primer with good sealing properties. It has good adhesion to cemented surfaces. It is developed for interior surfaces like brick work, plaster, concrete and cement rendering. 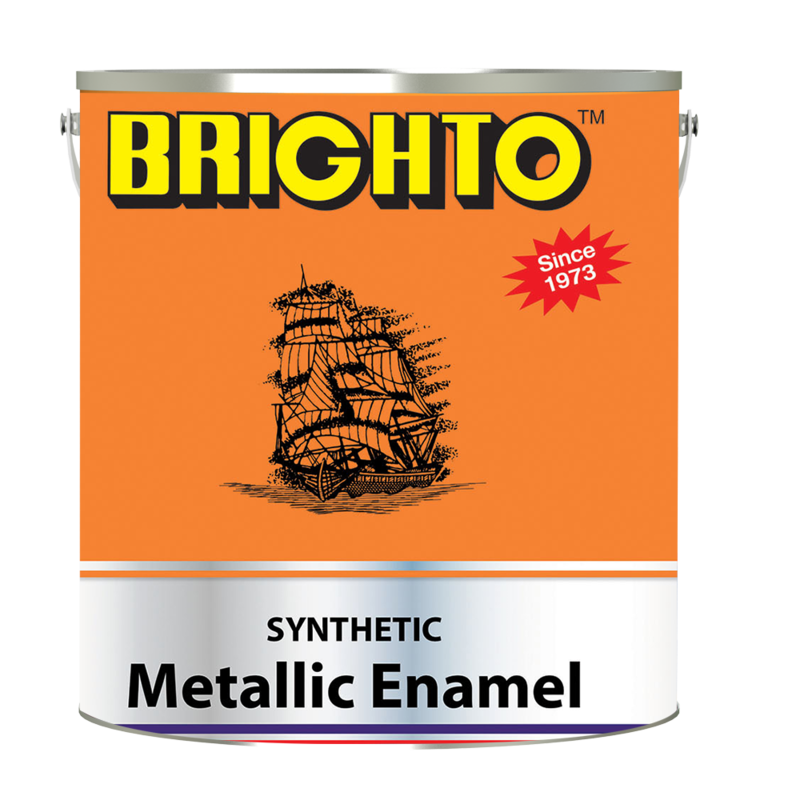 Brighto Synthetic Metallic Enamel is an excellent quality paint suitable for use on all types of interior and exterior wood and metal surfaces.It gives sparking and lustrous finish. It gives complete protection against water, rust and dust etc.